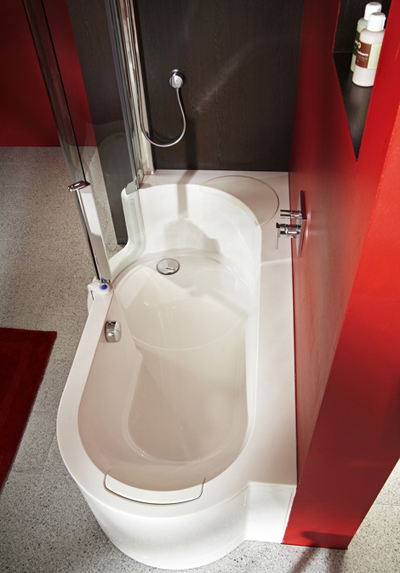 Gondola, clear glass washbasin allows casana design to run free with imagination. 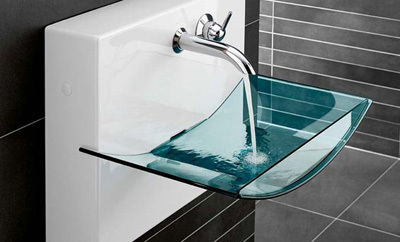 The lack of solid visual boundaries is a great asset of a clear glass washbasin, and this allows for Cazana Design?s highly innovative approach. The underneath of gondola vessel is an open display area which let you create your own style with small objects of your choice. If you are a nature lover, you can try put sea shells and pebbles, viewing them while washing your hands. Simple and minimalist, that is our first impression on wooden sink from flowood. You can use this sink as one of wood elements with fabulous design as part of your bathroom interior designs. Flowood insists that there are no limits to the design ? the intention is to provide customized items which will last a lifetime.